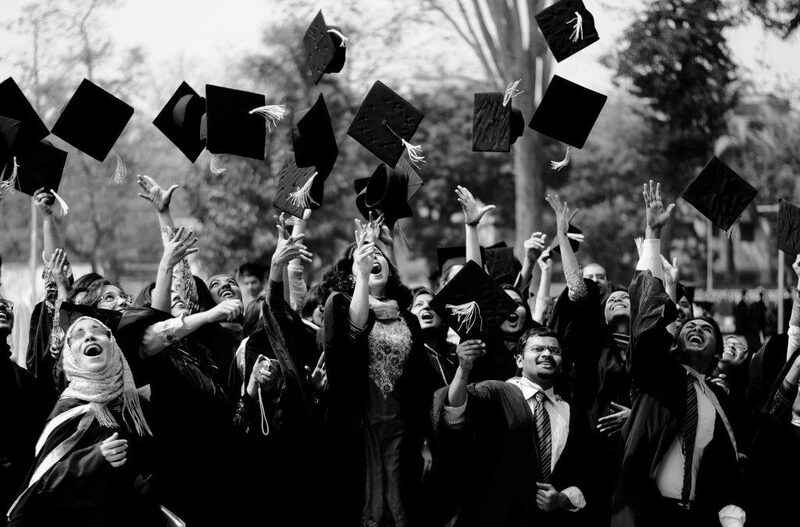 We cannot believe that another graduation season is upon us at our event facility! We have enjoyed years of helping our local graduates celebrate their big day with decorations, great food, desserts/cakes and much more! Thought we would take a quick minute to educate everyone where the cap and grown tradition originated and give you some tips on why different actions take place. The gown began to be worn during the 12th century – during this time, schools and buildings did not have heating and air and the graduates and scholars were trying to stay warm, so longer gowns were worn and then became standard attire. The cap, called a mortarboard as it resembled the tool used by masons to hold mortar, became popular and a part of tradition during the 14th and 15th centuries. Initially, they were red to symbolize blood and life and were a sign of superiority and intelligence. Today, caps are black or in the school color and should be worn flat on the head with the front point of the cap centered on the forehead. Throwing of the cap was started in 1912 by the Naval Academy due to regulation changes which caused them to not need their hats any longer. Other institutions adopted this tradition which continues to this day. This action is symbolic of ending a chapter in the graduate’s life. Finally, turning of the tassel became popular in the past 40-50 years. Originally designed to be decorative only, it has come to symbolize the change from student to graduate. It is to start on the right side and be moved to the left side after students receive the diploma. Now you know a brief part of history regarding graduation and when you attend, or are involved in, the next graduation ceremony everyone will think you are so “in the know”! Happy Graduation!